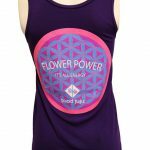 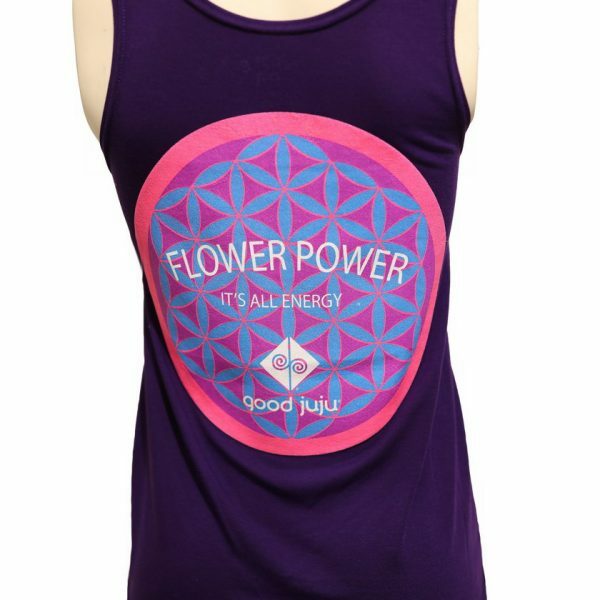 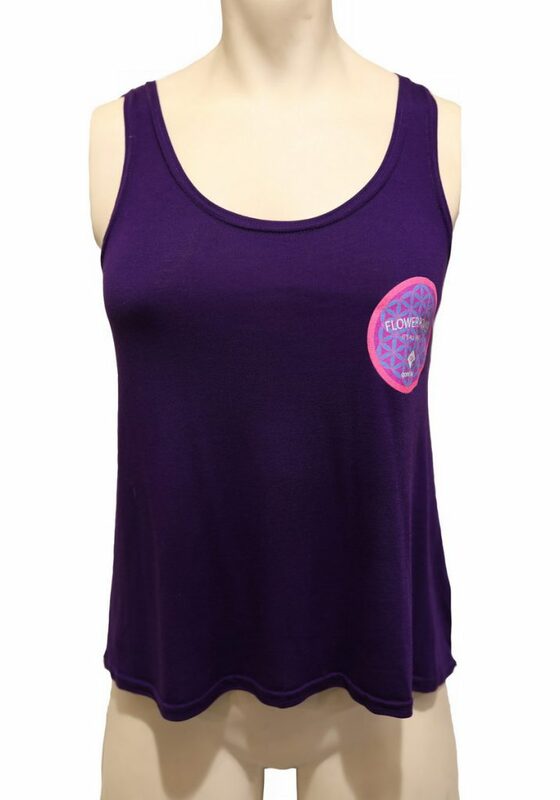 DESCRIPTION: Our purple colored Flower Power tank represents and reminds us that all of our lives are in perfect balance and harmony. 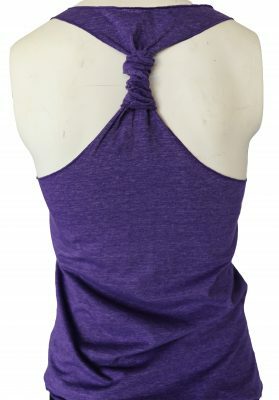 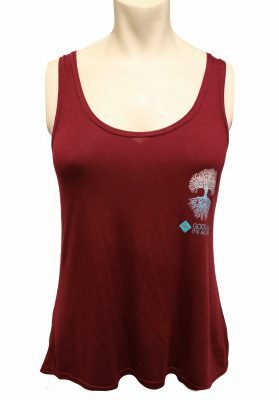 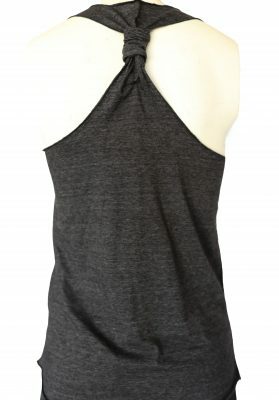 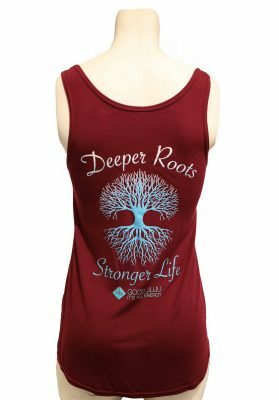 This comfortable poly blend tank will be an integral part of your wardrobe! 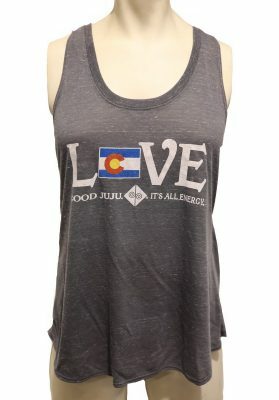 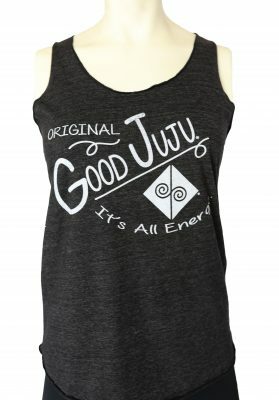 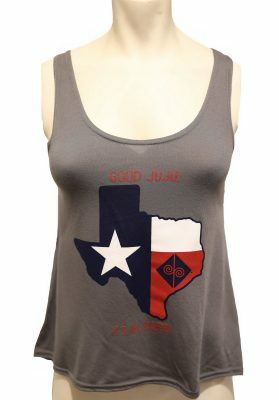 This tank will help you spread happiness and Good Juju. 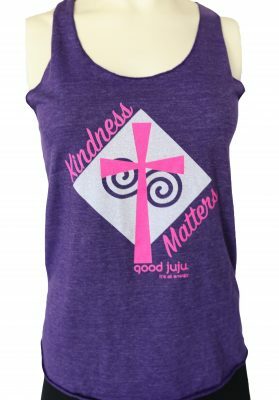 Buy one for you and buy one for a friend!